Search Engine is funded by the Essex Cultural small grants scheme and supported by both Braintree and Epping museum. The project aims to celebrate the individuality of the Essex towns of Braintree and Waltham Abbey, and explore the relevance of these towns as historical hubs in the context of the digital age. It will celebrate the unique identities of these historic market towns and discover their essence by creating a travelling Box of Curiosities. Alan Hockett and Stuart Bowditch will spend three days immersed in each town, exploring, discovering, engaging in conversations and exchanges with local people, and take a variety of exploratory walks that come about through the conversations. 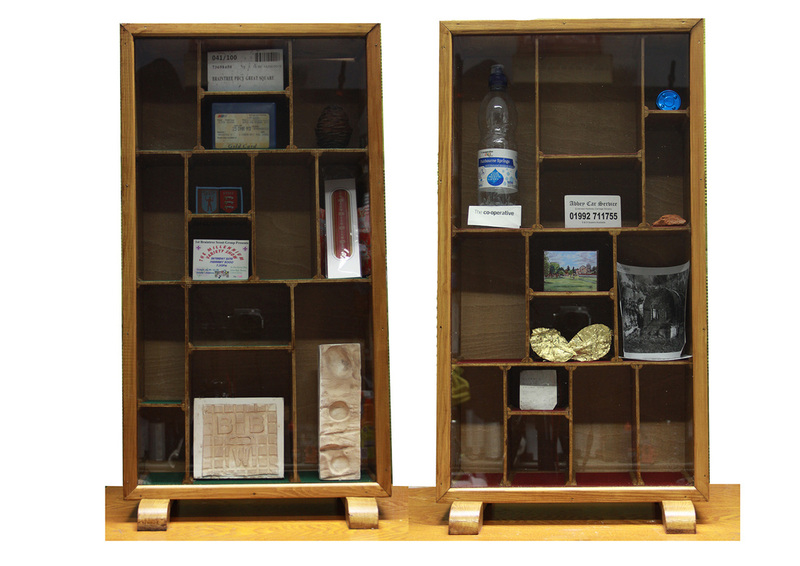 They aim to collect and distil the artifacts and knowledge of each town into a poignant curiosity box that will be given to each town.